The board of directors in charge of the Rygge airport in Moss, south of Oslo, announced Tuesday it had decided to shut down the airport to commercial civilian traffic from November 1. That’s when the only major airline serving it, Ryanair, has said it will severely cut or halt flights entirely, to avoid paying a new Norwegian airline seat tax of NOK 88 (USD 10.60). The controversial airline seat tax was initially proposed by Norway’s Liberal Party last fall and reluctantly accepted by Norway’s conservative minority coalition government when it needed the Liberals’ support to win approval in Parliament for its state budget. The Liberals portrayed the tax as an environmental and climate-friendly measure, aimed at reducing airline traffic, although that’s been highly debated. Most airlines plan on simply passing the tax on to customers, who critics argue aren’t likely to cancel travel plans because of it. While most all the airlines serving Norway objected to the tax, Ryanair was the only one to threaten to stop flying from its Norwegian base at Rygge because of it. Ryanair also serves the Torp Airport in Sandefjord and has been negotiating to also start flying from Oslo’s main airport at Gardermoen. It will thus need to charge the new seat tax anyway, if it intends to stay in the Norwegian market. It remains unclear whether the board of Moss Lufthavn Rygge is now merely calling Ryanair’s bluff. 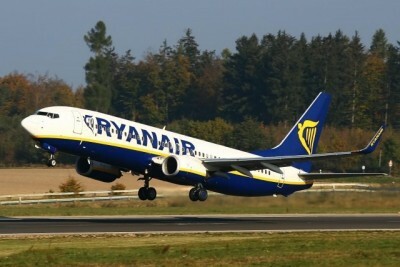 The board decided, at any rate, that it will close the airport to civilian commercial traffic if Ryanair follows through on its threat to dramatically cut flights or withdraw. 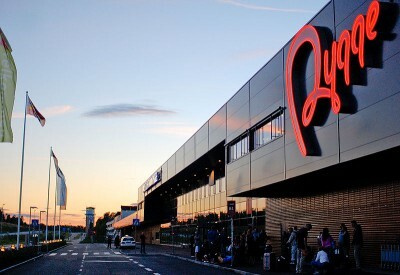 Pål F Tandberg, chief executive for the civilian operations at Rygge, said the airport stands to lose nearly all its revenue base if Ryanair pulls out, and it would not be possible to keep operations going. Between 500 and 1,000 workers at Rygge will lose their jobs. Tandberg blamed the new tax, the imposition of which recently was confirmed after EU officials ruled it did not violate any rules that also apply to Norwegian aviation. 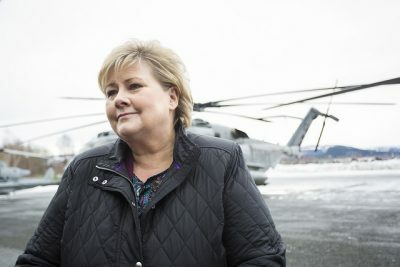 Uncertainty over the legality of the tax had prompted Finance Minister Siv Jensen to postpone imposing it until June 1, when it now will start being charged after the EU authorities gave it a green light.